Samantha, Johnny, Zeina and Cynthia Fadlallah. L.I.P.S. 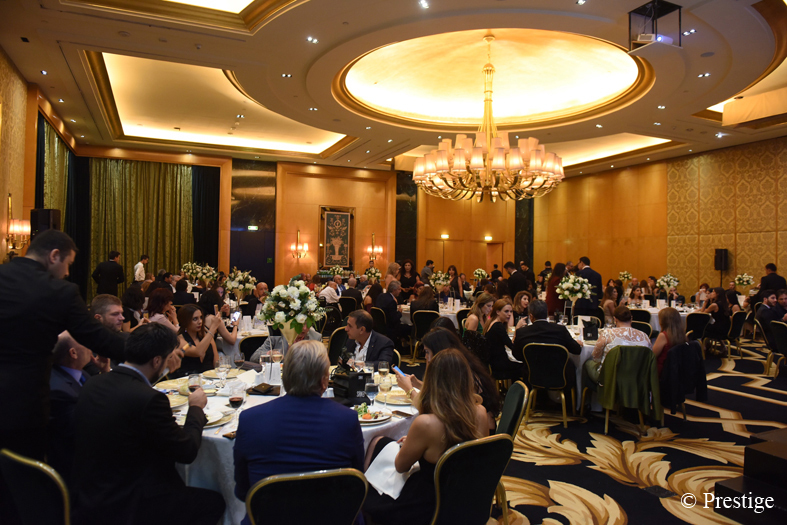 Management held a gala dinner on October 8, 2017 at the Four Seasons Hotel-Beirut in honor of media professionals, sponsors, friends and members of the Diplomatic Corps, to celebrate receiving the International Star Award for Quality in Geneva for its outstanding excellence, performance, leadership skills, Quality Assurance, Innovation and Quality Management on an international level. It was also the occasion to launch its upcoming project which will be taking place from October 9th until the 11th. Beirut has always been the fashion capital of the Middle East, and L.I.P.S. 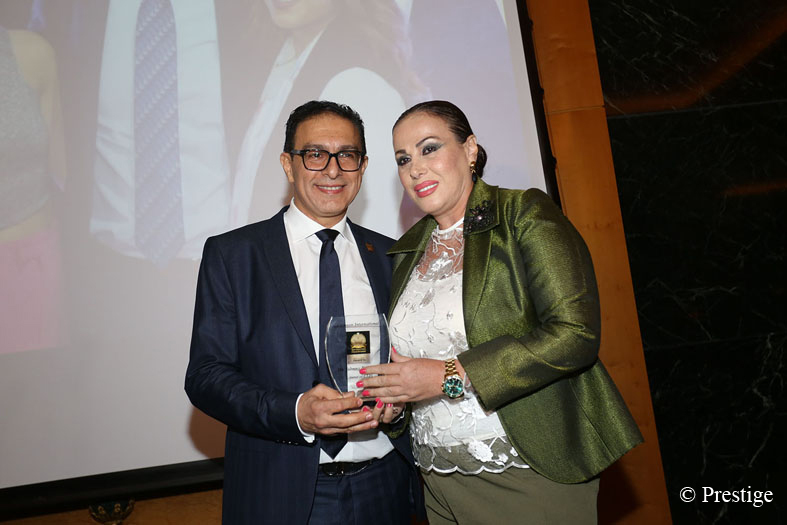 Management with its CEO – Mr. Johnny Fadlallah has fought to regain its position through the contributions made over the past three years and to provide the best fashion weeks in terms of performance and implementation. Beirut will witness a unique event unlike any of the previous fashion weeks. Designers & Brands Fashion Shows will vary in terms of the number of designers and brands participating in the event, as well as many surprises will be taking place over these three days. The event will feature 29 fashion shows featuring international designers/brands from Paris as well as Turkey and Arab countries: UAE, Kuwait, Iraq, Tunisia, Syria, Saudi Arabia and Lebanon. La Mode A Beyrouth, which proved to be one of the best fashion weeks in the world, The Designers & Brands Fashion Shows will be held in the Grand Ballroom of the Four Seasons Hotel-Beirut. Eva Stephan and Randa Makhoul. Carla Boutros and Nathalie Fadlallah. Johnny Fadlallah and Sawsan el Sayed. Hala Tawil and HE Alex Lenaerts.